Tesla has announced it is adding the Autopilot driver assist technology to all of its Model 3 vehicles as a standard feature, except the most affordable car in the range. 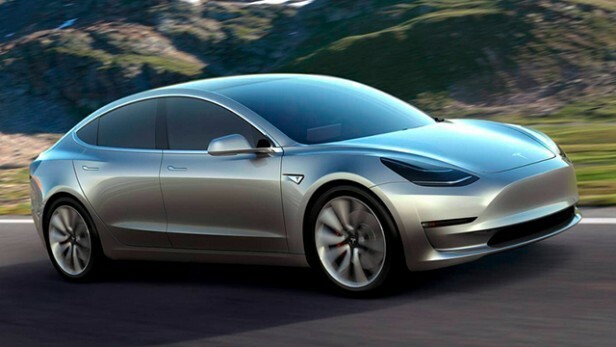 In a blog post this week, the e-car pioneer said it will now offer the Tesla Model 3 Standard Plus for $39,500. That’s a change from the previous price of $37,500 for the car, and $3,000 for Autopilot. Effectively, that’s a discount of $1,000 on Autopilot, but also a price hike if you weren’t planning to buy it.